I haven't been much in the mood for blogging lately-- this time of year has been extremely busy, and when I get home from work, all I want to do is either read or watch television. My programs of choice lately have been 'Sweetbitter' and 'Silicon Valley', and maybe this tells you a lot about my state of mind, but all I have wanted to do is watch episode after episode until I fall asleep. Sadly, even in this age of binge-watching and Netflix, shows run out of episodes eventually. But outside of TV time, I have been reading some excellent books lately, so in lieu of a proper review, I thought I'd let you know what's been on my nightstand lately, and give you a quick little update of what I thought. I met Laura a year ago on a panel at the Margaret River Readers and Writers Festival. She'd just won the Margaret River Short Story Competition, and so we were book mates in Joiner Bay and Other Stories, Laura having written Joiner Bay. She did tell us then that she had a full length collection in the pipes, and in March this year that collection was released by UQP. It is quite an interesting collection, encompassing stories that use a few different approaches to the form, including some magical realism and some historical pieces. No surprises there that my favourite pieces were 'Trick of the Light", about women working in a watch factory, painting the radium on watch dials in the early 20th Century, and 'Brushed Bright Bones', about reincarnation and Richard the Third. These stories do tend to favour the 'moment in the life of' style, and don't necessarily offer closure or enlightenment, but if that's your cup of tea, you will be delighted because Laura has a way with words. After saying that I loved Melanie Benjamin's books and being really excited about her new book, this one was a bit of a disappointment. It wasn't one I was tempted to devour in a single sitting like this author's previous books and I found some of the writing really clumsy and overblown. Perhaps it was because I'd just come off such a literary book and I was making unnecessary comparisons. If you're new to Melanie Benjamin, maybe start with Alice I Have Been instead. 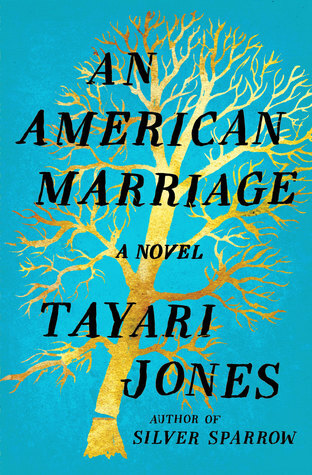 I love this book so much, I love its turns of phrase, I love its portrayal of a marriage tested, I love the statement that it makes about the racial politics of America and I just love it, so go read it. Thanks to Amy from my Book Club for picking it for this month. I've been waiting for this sequel since reading Crimson Lake last year. I don't usually read crime, but I really like these. Maybe it's the fact that the main character has pet geese? 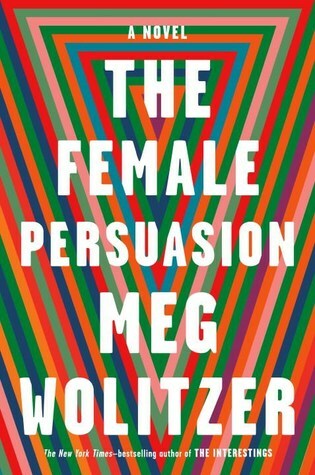 My first Meg Wolitzer book but it won't be my last. This was the book that I needed, when I needed it. It's about a young woman who meets a feminist icon when she's at college and has been going through a tough time, and the trajectory that this meeting sets her on, and the way that it prompts her and the people around her to make changes and enrich their own lives. It's also a cautionary tale about hero worship. It's bloody good. So that's me over the last month or so... what about you-- what have you all been reading?